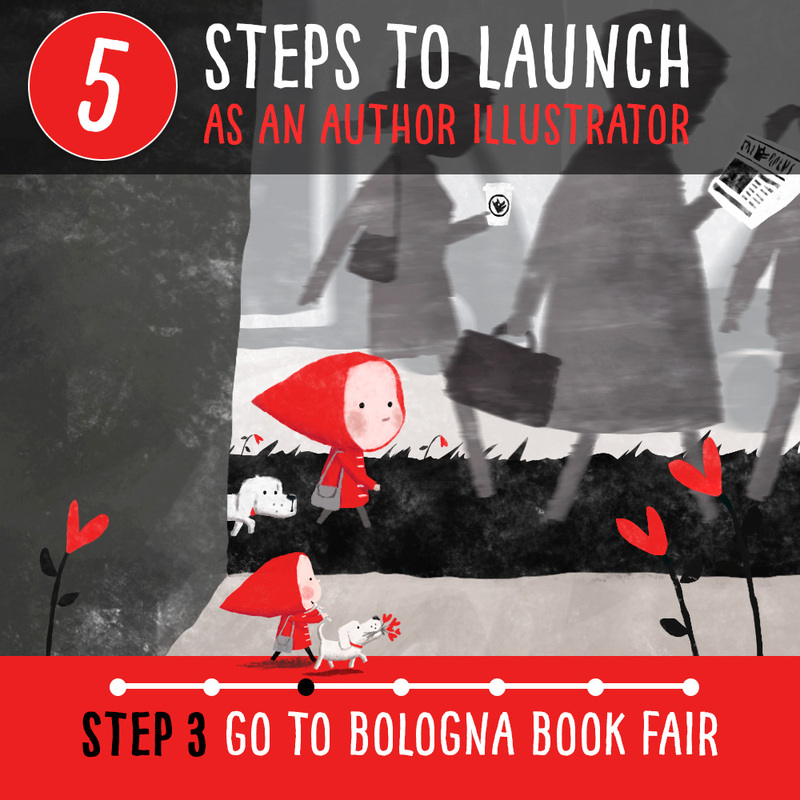 Should you go to Bologna Children’s Book Fair? 100% yes! If you’re really new though be prepared to see a lot of high quality work. Please don’t be put off by that. With a bit of training through places like SVS you’ll be surprised that you may just be able to compete the following year! 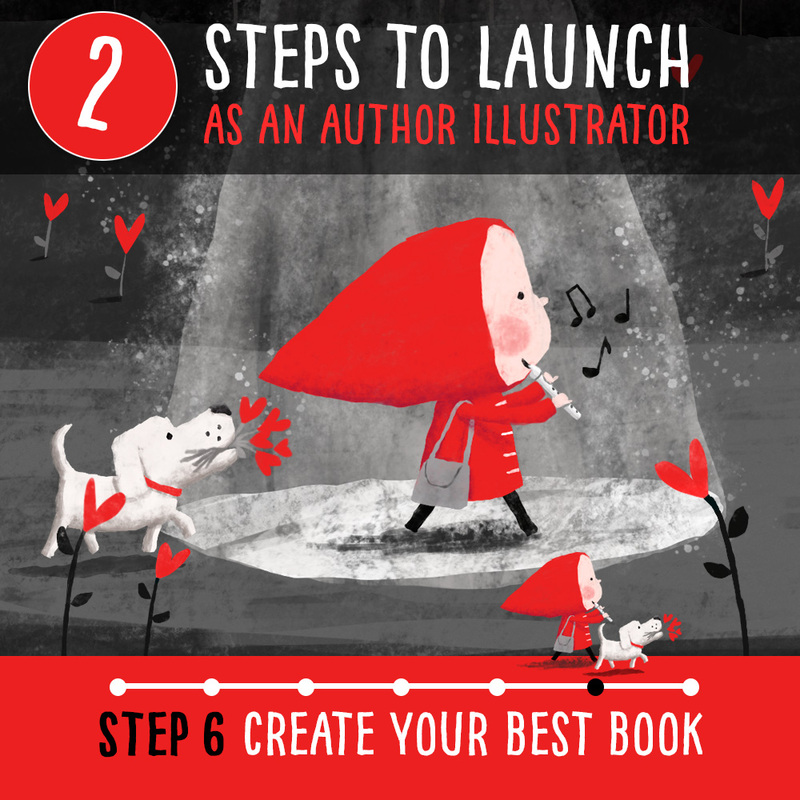 And with the tips I share below and tomorrow you may even walk away with a top agent and real publishing interest in tow! Many publishers also hold dedicated portfolio review sessions for which they announce the days/times on their stand reception desks but some publishers like Nosy Crow and Andersen Press have set times which they announce beforehand if you do a google search. 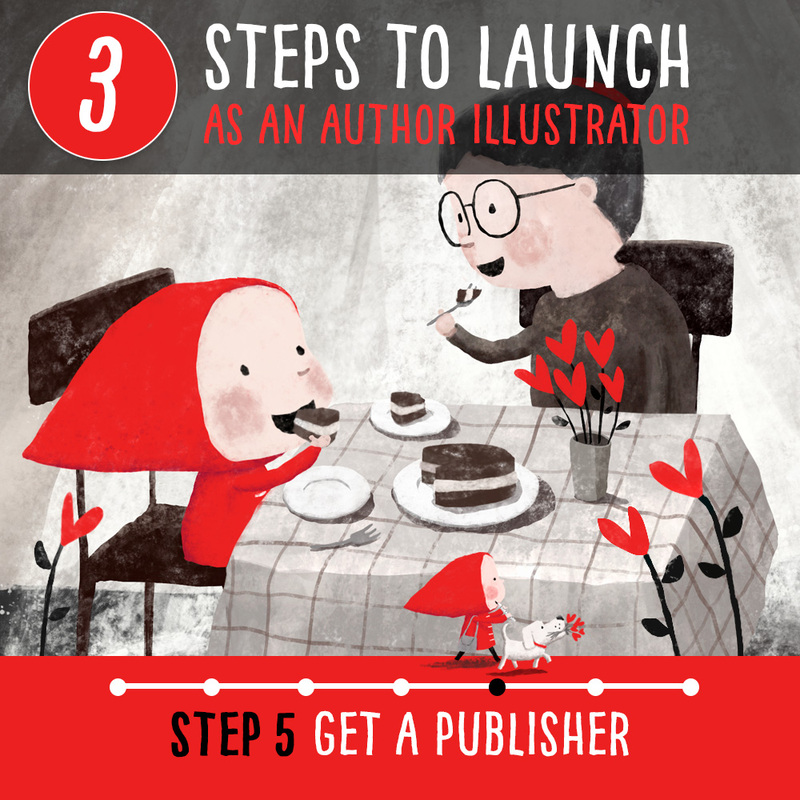 In the case of Andersen Press, I also had to ‘book’ one of their limited slots before the fair. This actually works really well as it avoids the very long queues the other portfolio sessions receive. Which is why I have a tip below on potentially skipping those altogether and what to do instead. 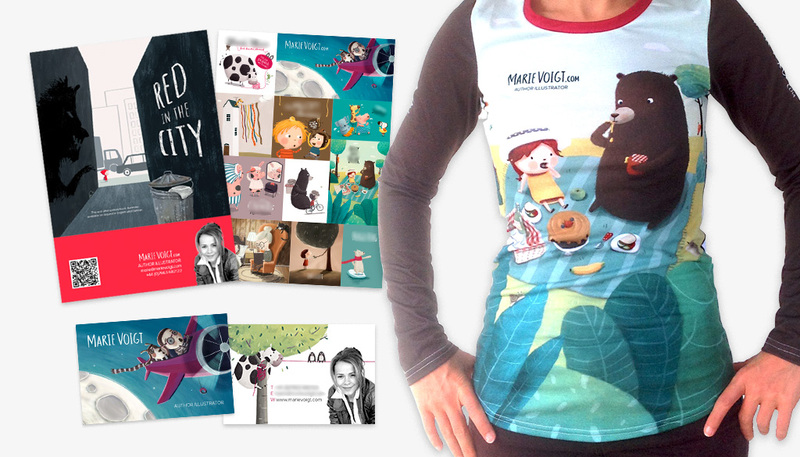 I went to Bologna Children’s Book Fair in a custom printed top, with sturdy A4 flyers and business cards I left by the illustrators wall and with publishers. I also put three different A3 posters and prints of the first few spreads of a book on the wall. All artwork and my 10 plus picture book dummies were on my iPad Pro which publishers loved to quickly scroll through. The huge walled stands of Harper Collins and Penguin Random House are very hard to get on – the receptionists will tell you more insistently than anyone else that they only deal through agents – but I even managed to get onto the PRH stand in the end despite not having an agent at the time and made unbelievable top contacts and connections as a result. Basically, it was around closing time at Frankfurt and people were starting to leave their desks on the stand as I was passing. By then I also had interest from Nickelodeon which I had got by talking to them on their stand a bit earlier. But instead of trying to convince the PRH receptionists again to let me on, I took 20 seconds of insane bravery whilst the receptionists were distracted and walked straight onto their stand and started talking to one of the people that were packing up. Within a further 20 seconds I was presenting my book to the International Rights Director who in turn asked me to email the proposal to the Head of Acquisitions & TV Development. Result. I was beaming all the way home! 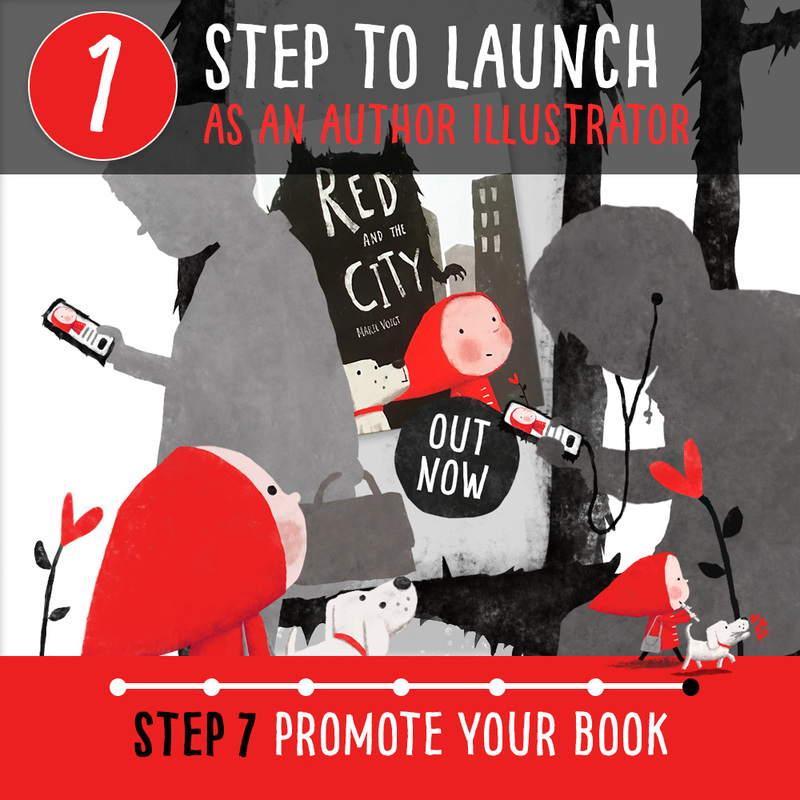 So overall, for me, the book fairs are most effective in getting published, the more prepared, creative, focussed and proactive you are with it. 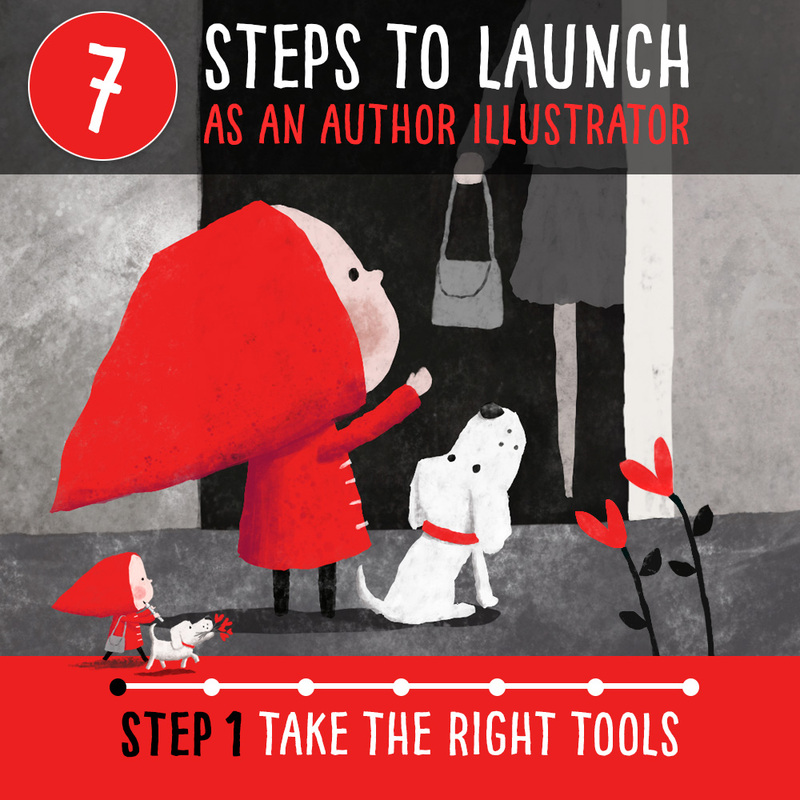 So 100% take your work to Bologna Children’s Book Fair or even Frankfurt Book Fair and dare to be bold! After all, you’ve got nothing to lose but everything to gain! 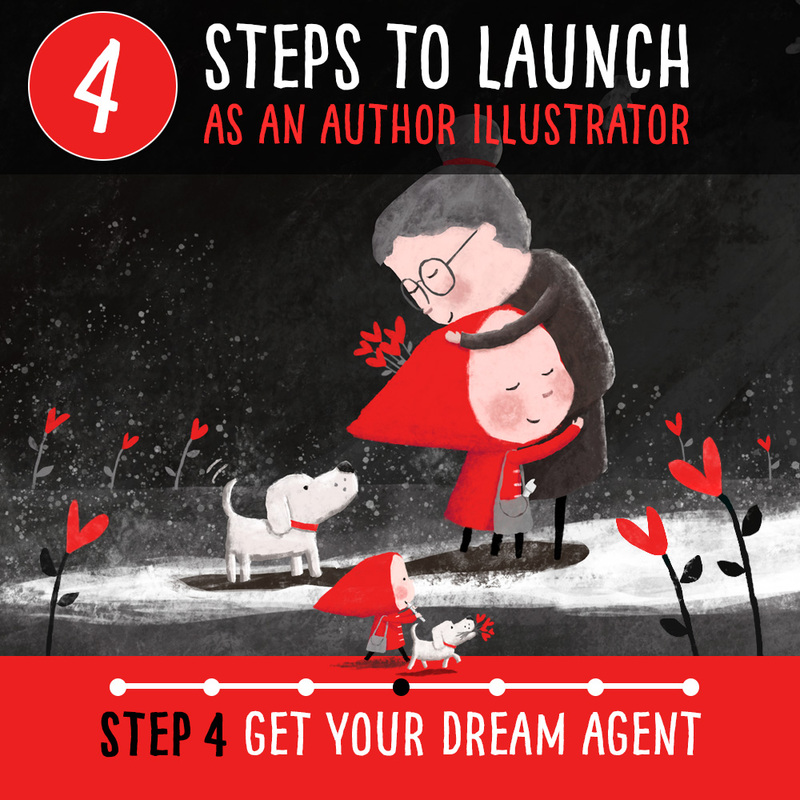 See you tomorrow when I share my top secrets on how I got my dream agent. 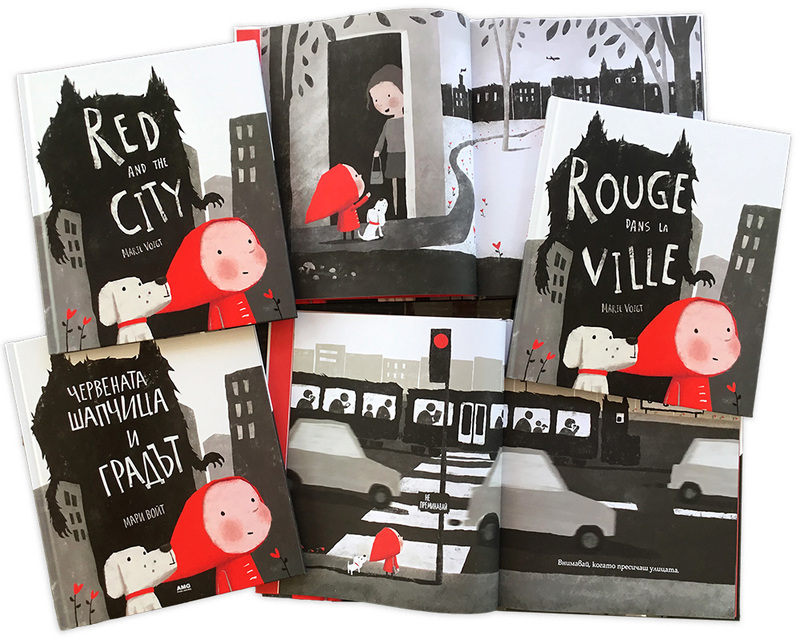 Almost all around the world, you can already buy or order the original English version in bookshops or online, where I kindly ask you to rate & review it if you liked it. 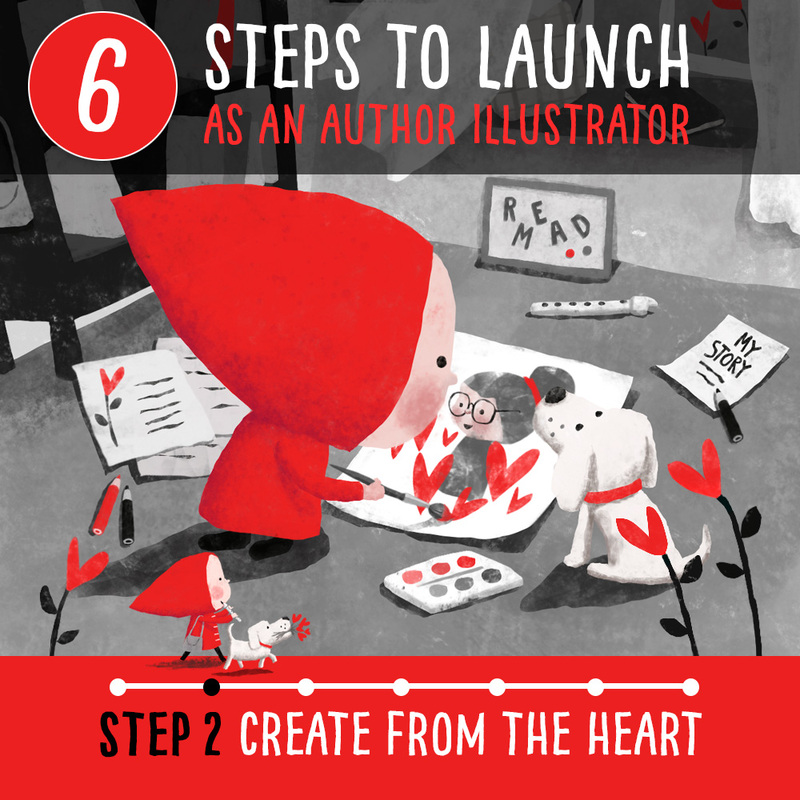 Please also recommend it to your library or school. All content, artwork, characters, stories and brands on this website copyright © Marie Voigt 2019. You must not use any of the content on this website without the prior written consent from Marie Voigt. Join my mailing list for freebies, author events and more! I will never sell or misuse your data. By completing this form you give your consent to be emailed by me and agree to my Privacy and Terms.